Hi my name is Anna! 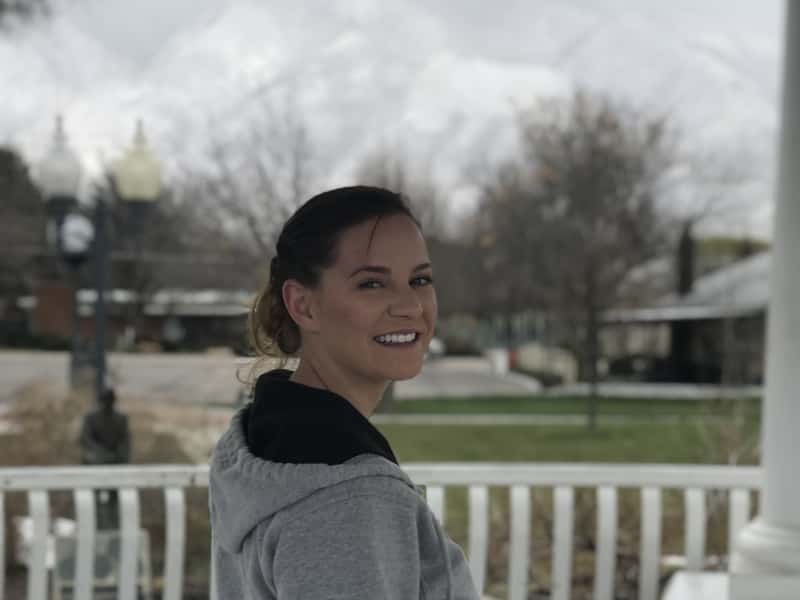 I am from Draper, Utah but moved to San Antonio from Fort Hood Texas after separating from the military to focus on school! I love dogs and baking. My favorite thing to bake is a yellow cake with homemade frosting. Being born and raised in Utah I love to be outside. To go camping, hiking, fishing and anything under the sun. I also like to do regular indoor physical activities, especially yoga but also keep up my physical fitness by just regular working out. I want to house sit because my priority right now is school. It is so important and I need a peaceful gateway to do so. 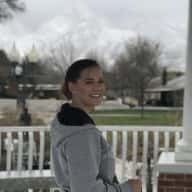 I housesat and nannied all throughout high school and liked it then and would love to keep doing it although I do not know many people in my area yet. I housesat for neighbors and family friends all throughout high school. I mainly nannied but would do it from the inside of their homes. I have had dogs my entire life and have a German Shepard named Benji.